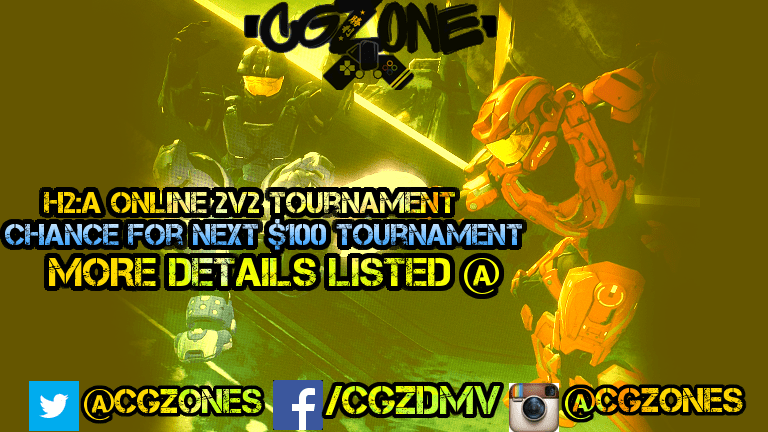 (Dec 2 '14) Halo 2 Tournament 2v2, Online, Competitive Gaming Zone | Community. Reviews. Pwnage. You must be available after 6:00 PM EST to play your matches. When you make a account, you can then sign up for the tournament. 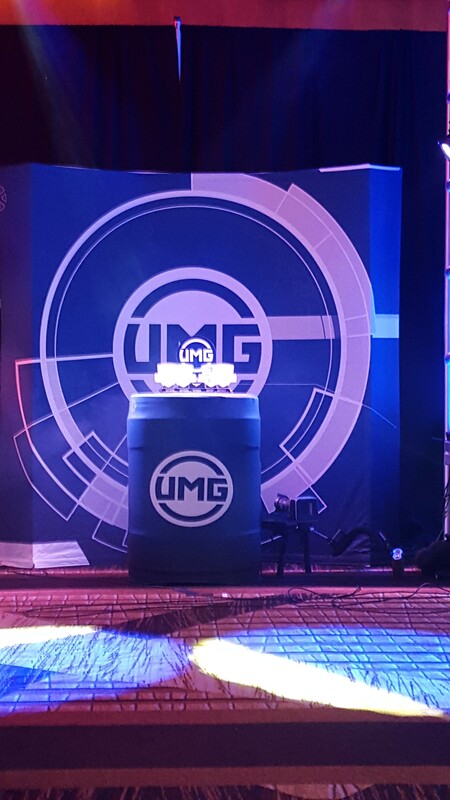 Make sure your participant name for the tournament is your Xbox Live Gamertag. 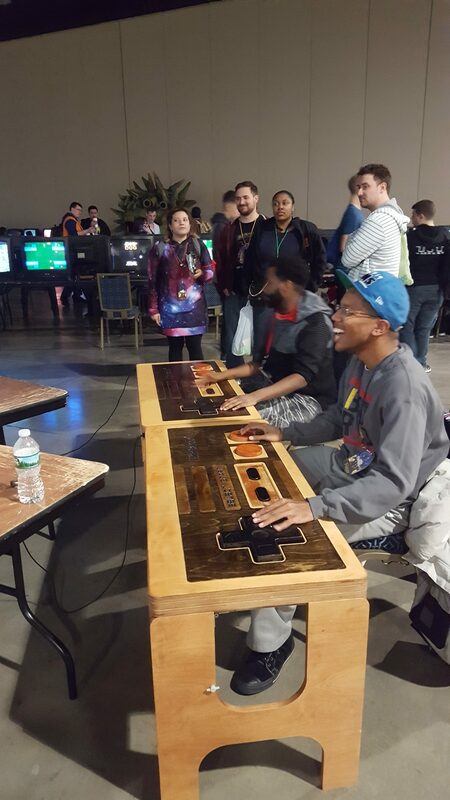 Check-In will be required come closer to starting time of tournament. We will be using the Halo GameBattles dispute policies so please refer to this link for more information on disputes and cheating. Anyone caught cheating will be banned from all online tournaments from Competitive Gaming Zone.